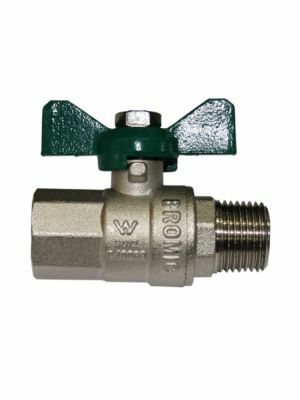 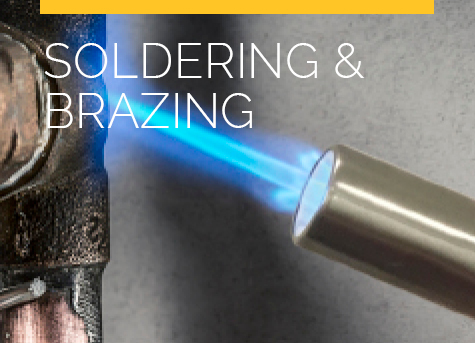 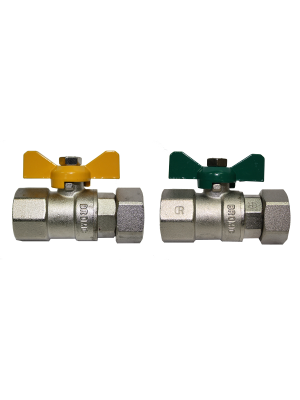 Available in a number of handle types and thread configurations, our valves offer reliability and affordability in both gas and water applications. 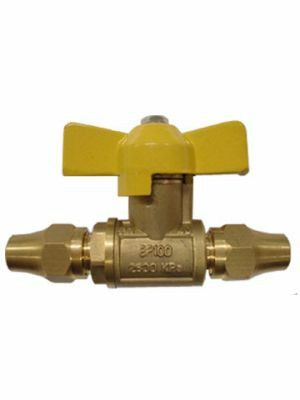 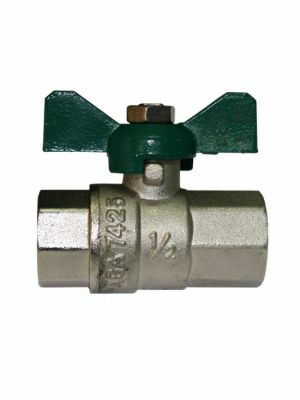 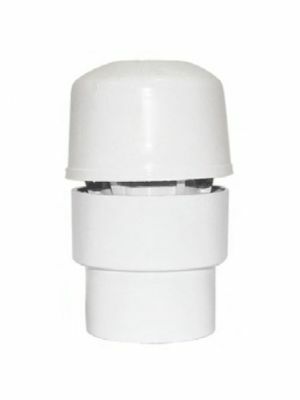 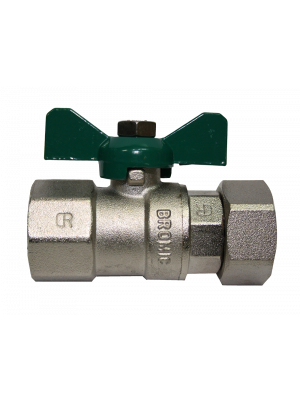 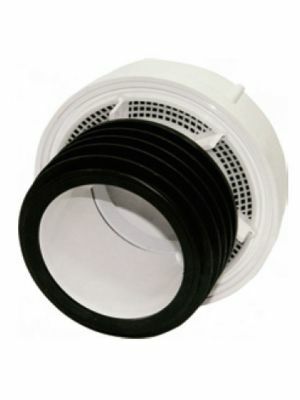 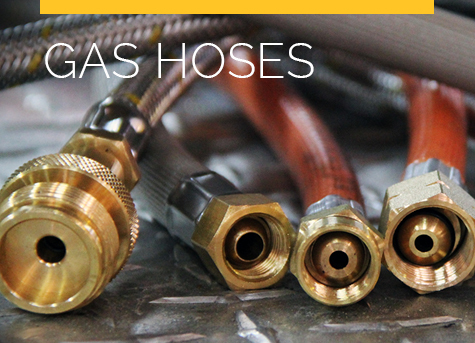 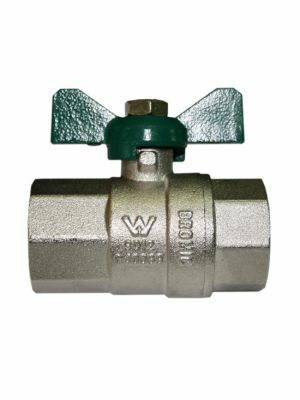 Our valves come with Australian Gas Association (AGA) and/or Watermark approval depending on the valves application. 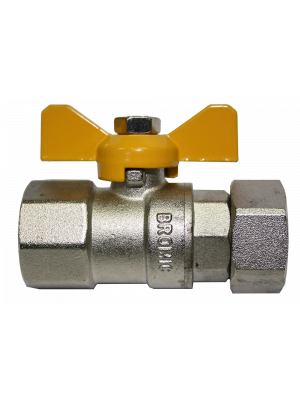 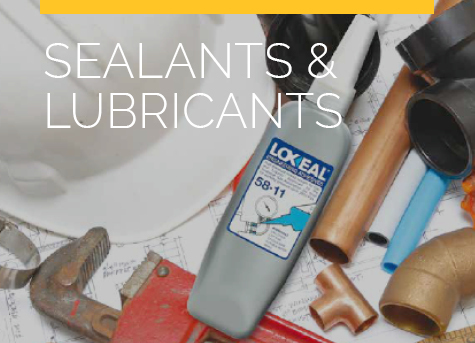 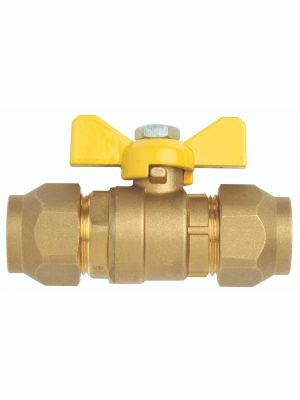 Our valves are made from brass & come 100% pressure tested to guarantee our valves are 100% fit for purpose so you can feel comfortable installing them. 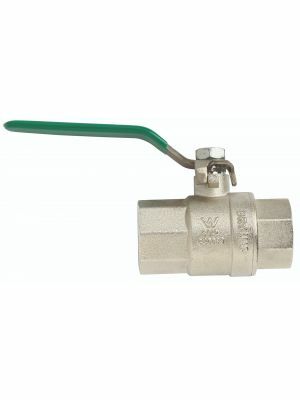 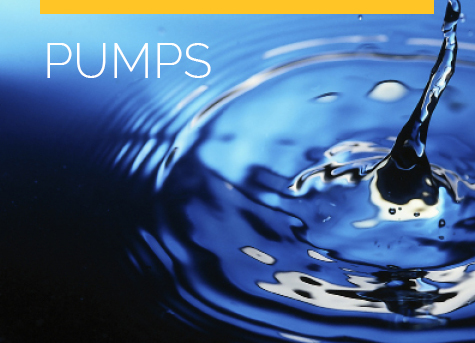 Our range of gas & water valves includes ball valves, butterfly valves, cylinder valves, gas valves, water valves, solenoid valves, shut off valves & air admittance valves.